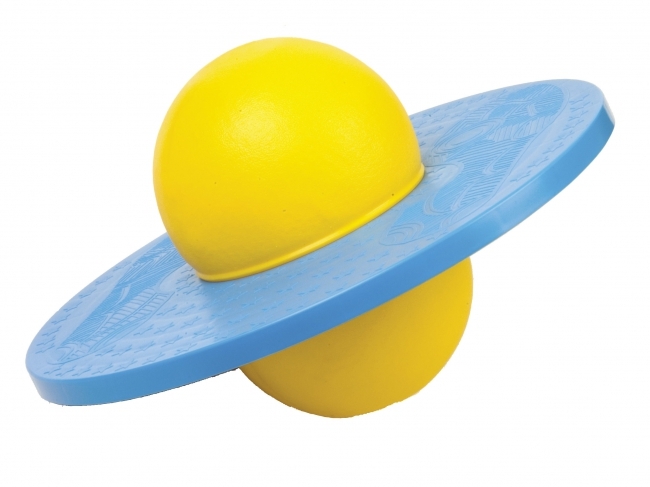 The Champion Sports Balance Platform Ball is a unique and fun way to work on your balance, improve your core strength, and make a more fit and functional you! Just stand on the plastic platform and bounce up and downust like on a pogo stick! The Champion Sports Lightweight Volleyball Trainer Set is perfect for working on accuracy, bumps, and sets. 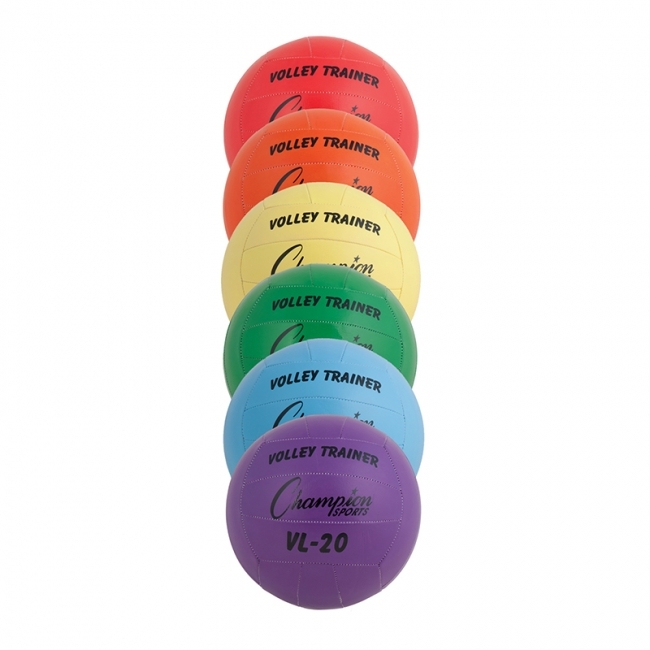 These traditional size, 18 panel training balls are 20 percent lighter than normal volleyballs. Each panel is made of soft hand sewn vinyl. 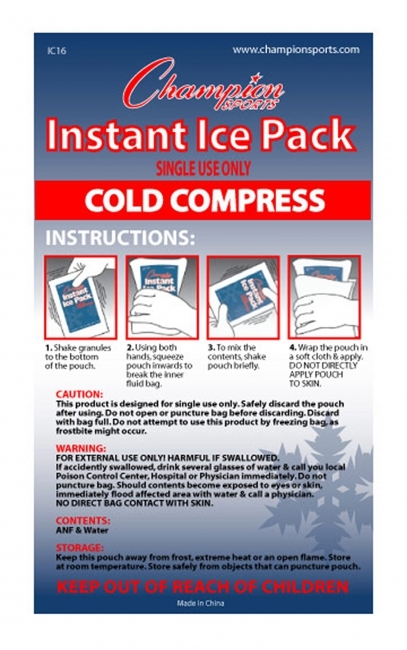 The Champion Sports Instant Cold Compress is an excellent addition to any sports or general first aid kit. Simply squeeze to activate for instant relief. Make your documents stand out with color. A recycled option engineered for everyday printing. Good choice for home finances, business professionals and accountants. More than 120 built-in functions. 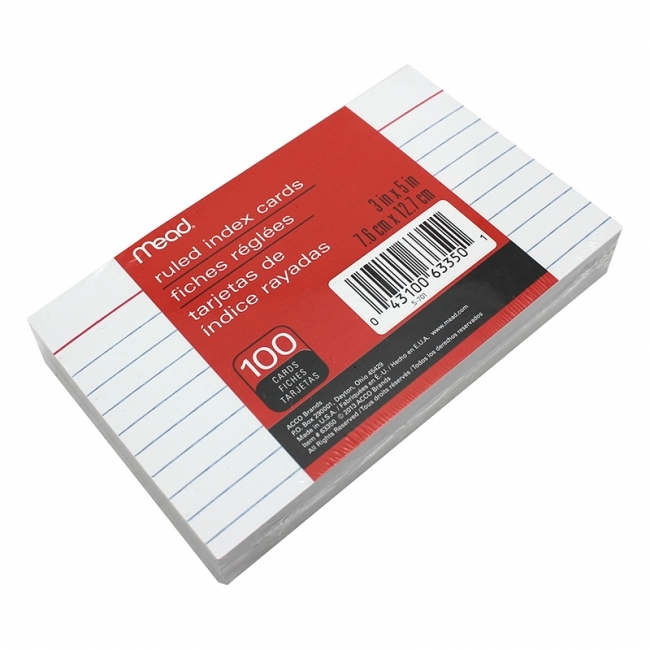 Transparent, polypropylene folder with an embossed grain finish. Sealed on left side and bottom for easy access. Engineered for consistent high-quality and reliability. Ideal for high-volume printing, copies, drafts and other business documents. Rich, hot cocoa in single serving packs. Contains 35% less sugar than other major brands. Highest quality cocoa powder delivers premium cocoa taste. One packet makes one delicious mug of steaming hot cocoa. 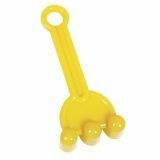 Mini Yellow Rake for the sandbox or the water table at an affordable price! These economical sand and water toys are great for children to play with. 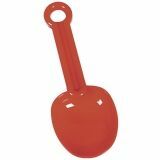 Mini Red Spade for the sandbox or the water table at an affordable price! These economical sand and water toys are great for children to play with. Motivate children to do their best! 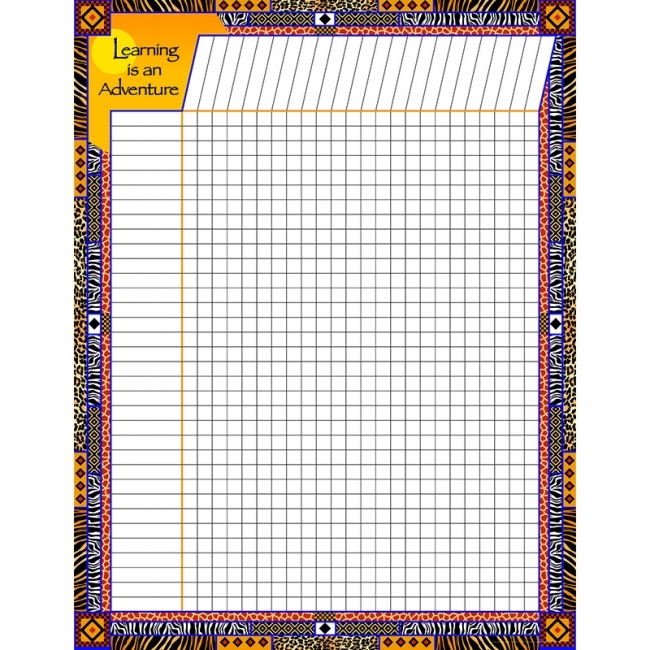 Our colorful incentive charts allow you to keep track of a student's progress or goals. Great companion to our "WOW"ers Resource book and "WOW"er-Power Recognition awards! 1/2" squares; space for 30 student names and 24 assignments. 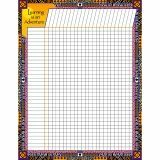 Look for our Africa products — including charts, name tags, desk tags, teacher resources and more!